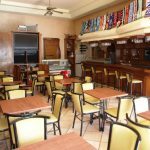 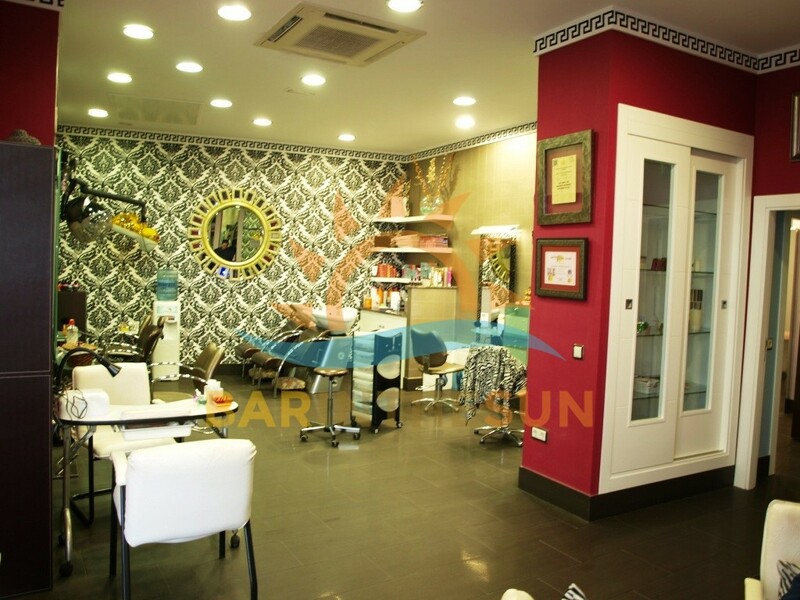 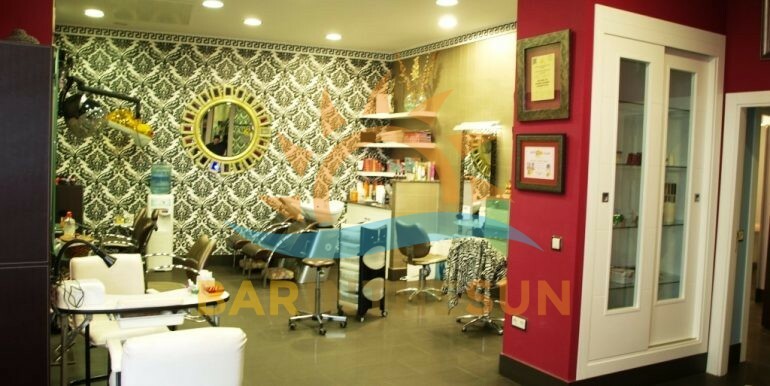 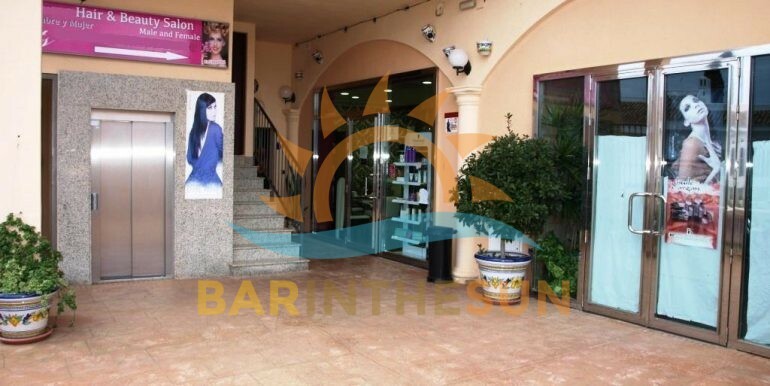 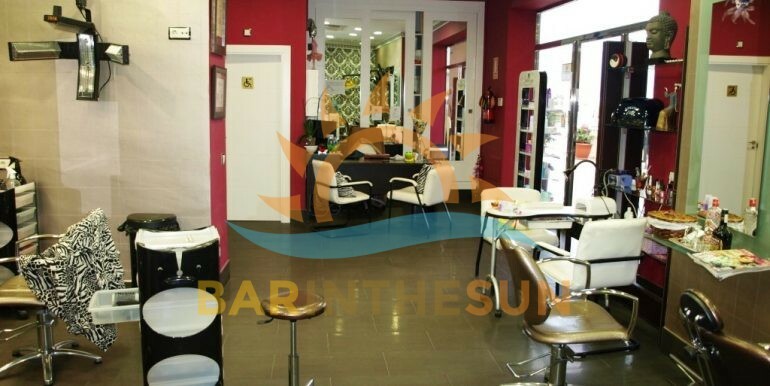 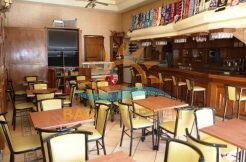 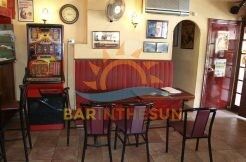 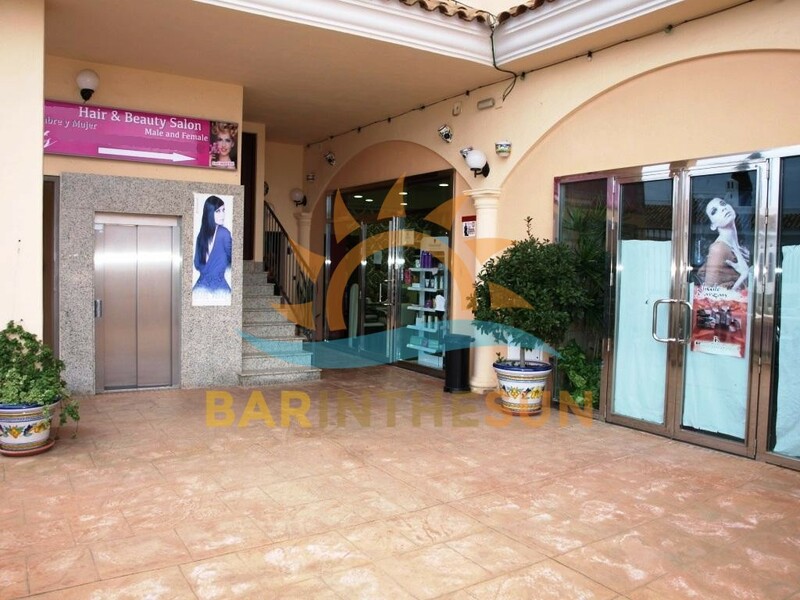 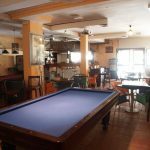 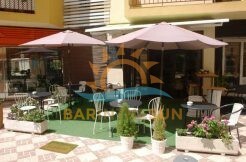 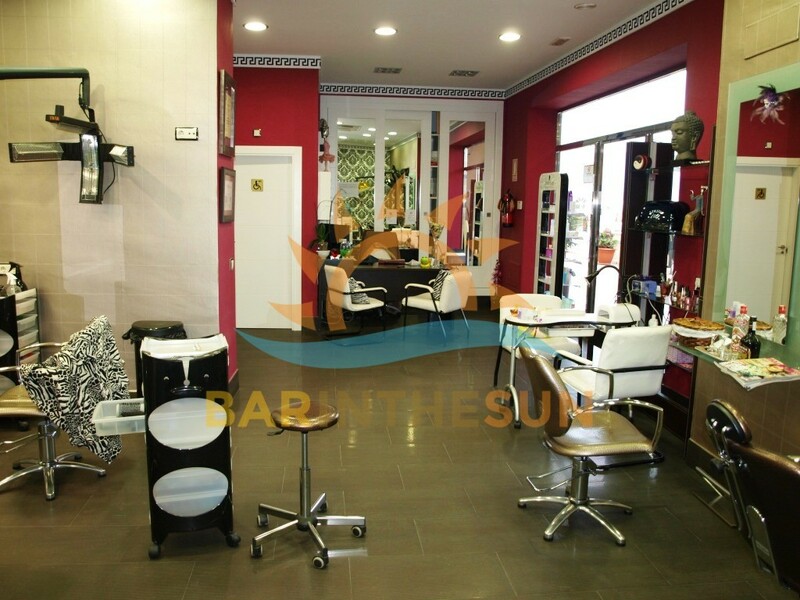 Freehold Hair and beauty salon for sale in Mijas Costa, Malaga on the Costa del Sol in Spain. 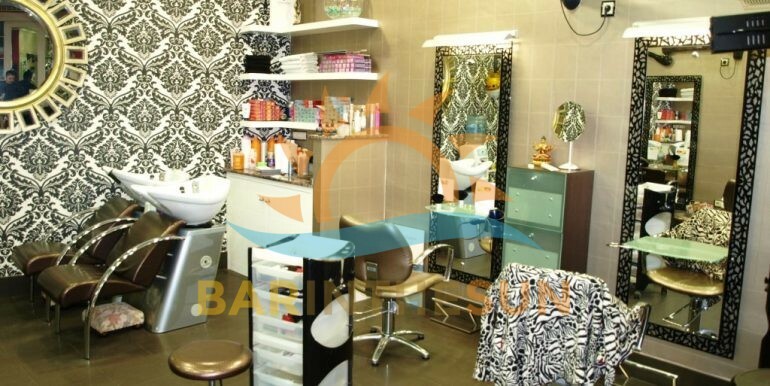 This is a fantastic opportunity for any of our clients experienced in the hair and beauty industry currently looking for a freehold salon with a good solid repeat customer base and an excellent local reputation, the previous owner had been running the business for over four years and due to a change in personal circumstances reluctantly had to retire from the business, the current owner of the premises would like to sell the freehold ownership of the salon to any of our clients with proven experience within the industry and able to continue with the good local reputation the salon enjoys with the locals and residents, the freehold owner is also willing to help new owners in any way possible to ensure a smooth takeover of the salon. 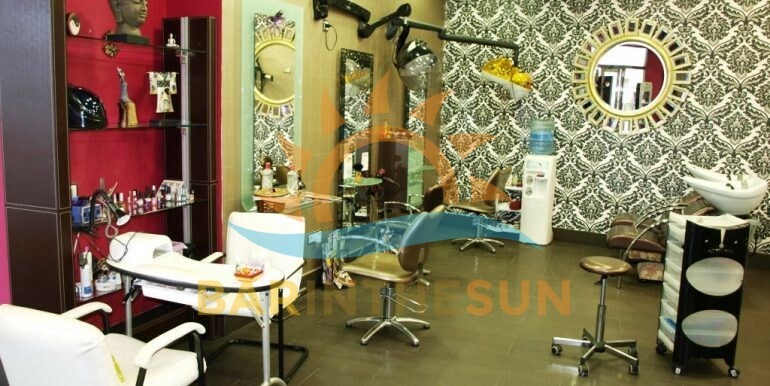 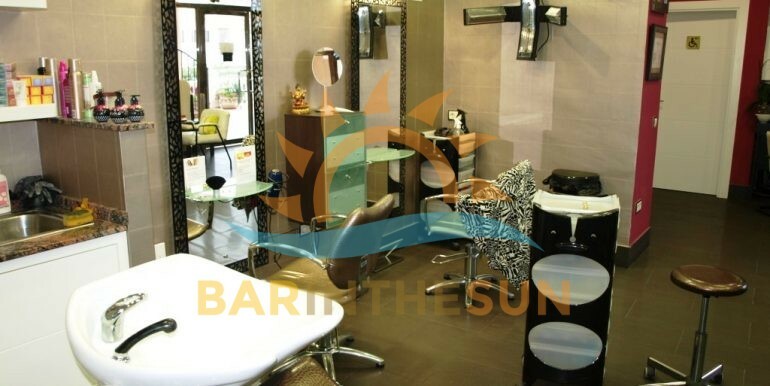 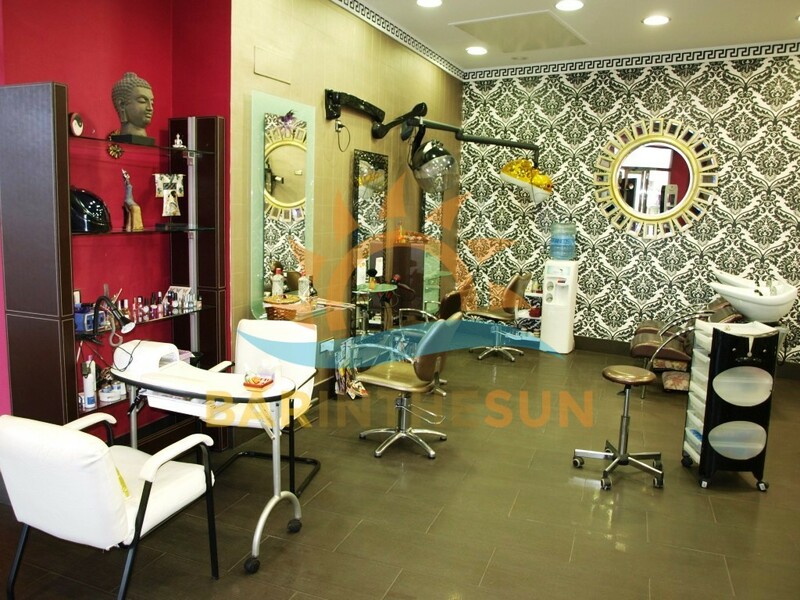 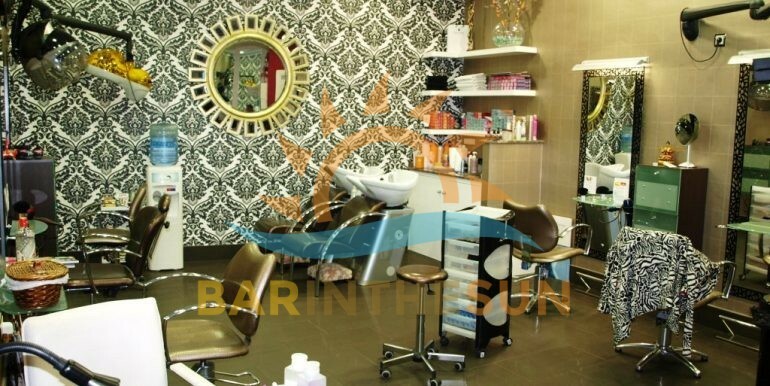 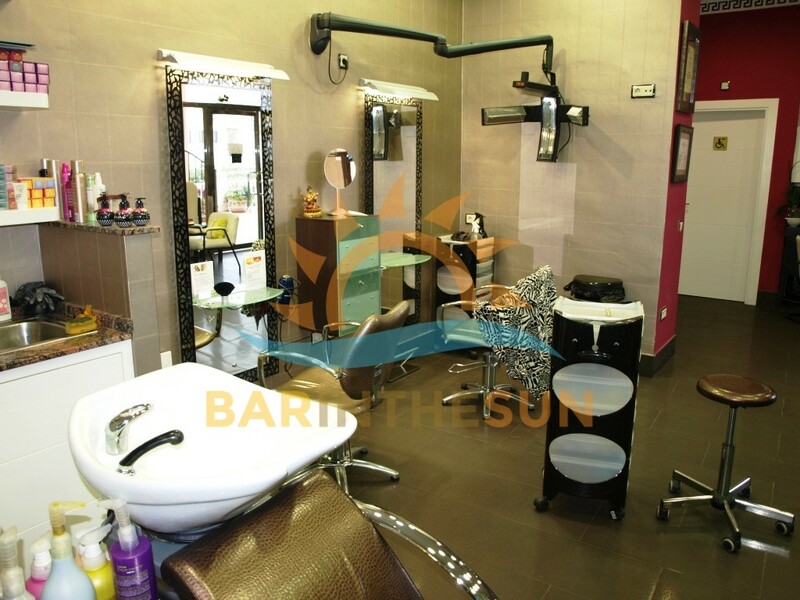 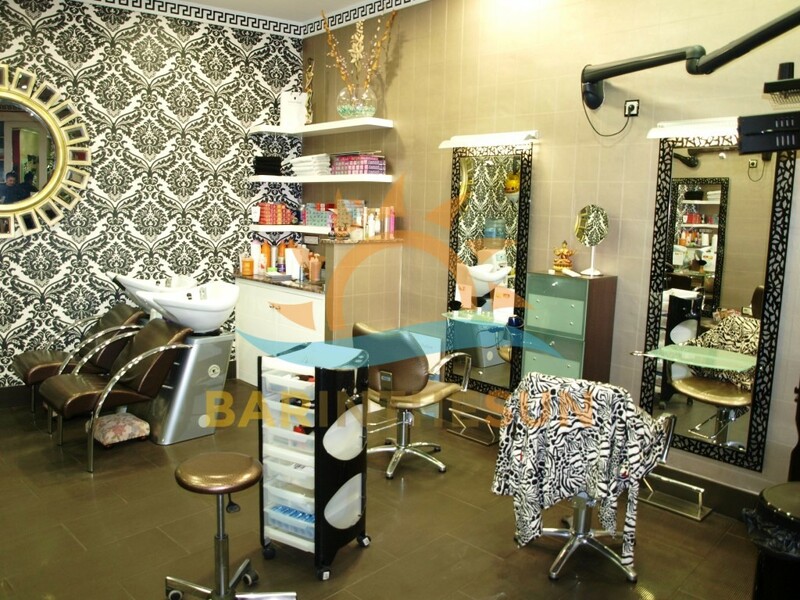 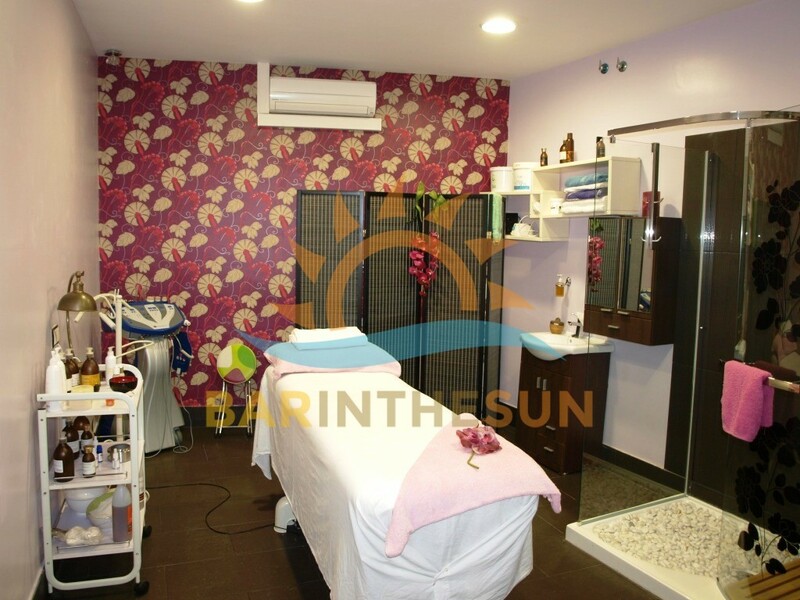 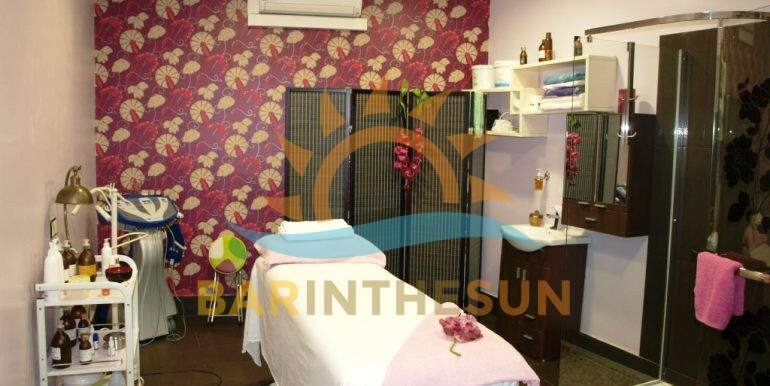 The interior of this modern bright freehold salon is approximately 100 m2 and comes fully furnished and equipped to a high standard, there are 4 workstation, a nail and manicure desk and two backwashers along with various other work items related to the running of the salon, the owner also does very well from the sales of various health and beauty merchandise, this is a turnkey business opportunity where our clients could purchase the salon one day and reopen the next, everything required to continue the successful running of the business is included and en sitio. 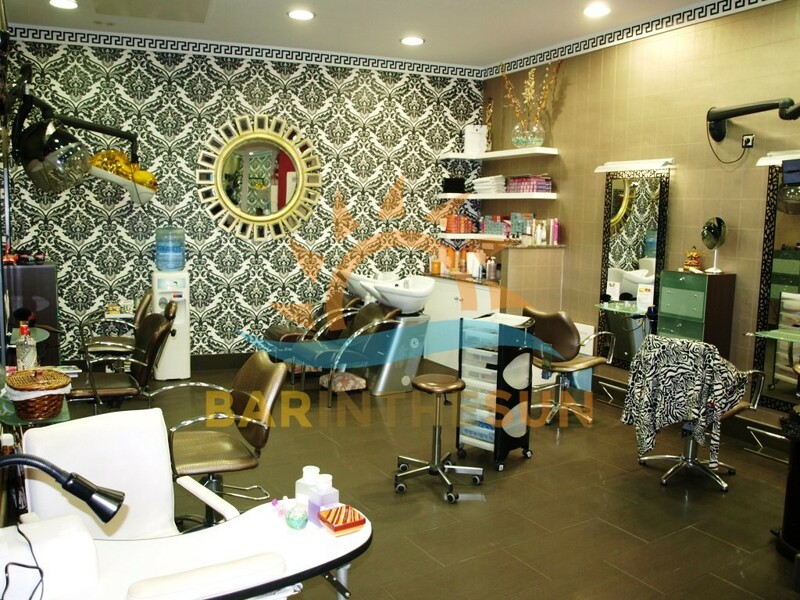 The salon also offers a small reception area and a two separate rooms for massage and beauty treatments, both rooms are equipped, this small editorial can only try to explain the potential that this bargain opportunity has to offer our clients but truly a personal inspection is the only way to discover the potential the business will give to its new owners.